Enjoys eats & treats at your perfect Tea Party. 15-20 authentic tea cups and saucers with tea pot. 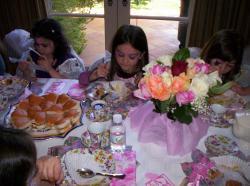 We also offer personalized Tea Party decor and party rentals. Over 25yrs. 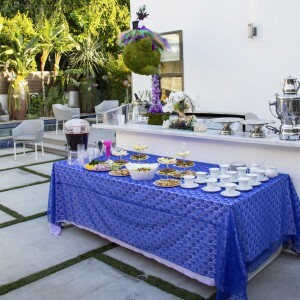 of party & special event planning experience. 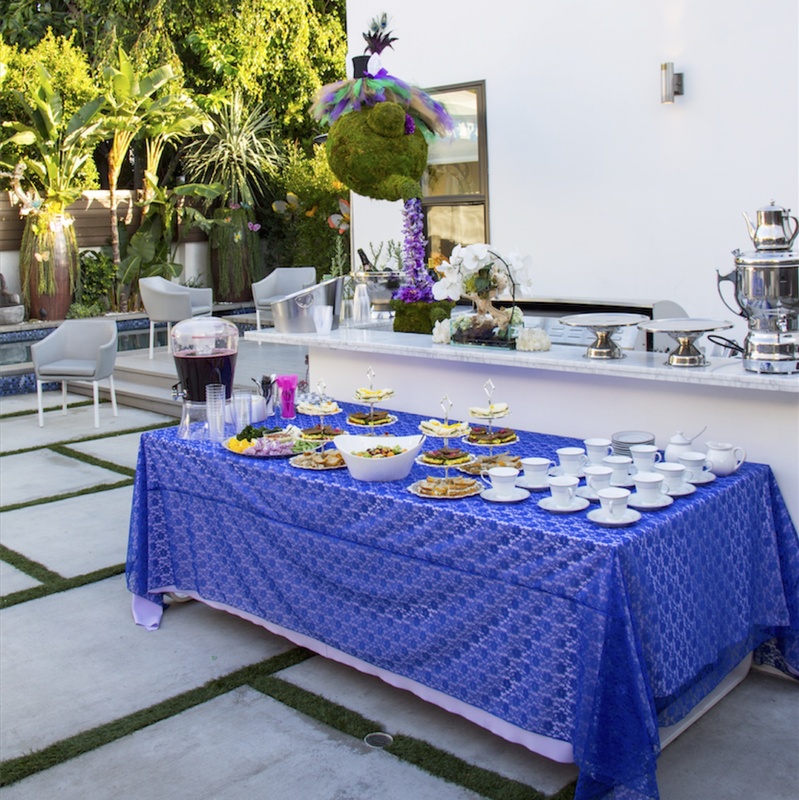 CPP-LA, offers perfect Tea Party planning including Catering.